Shifting Currents! 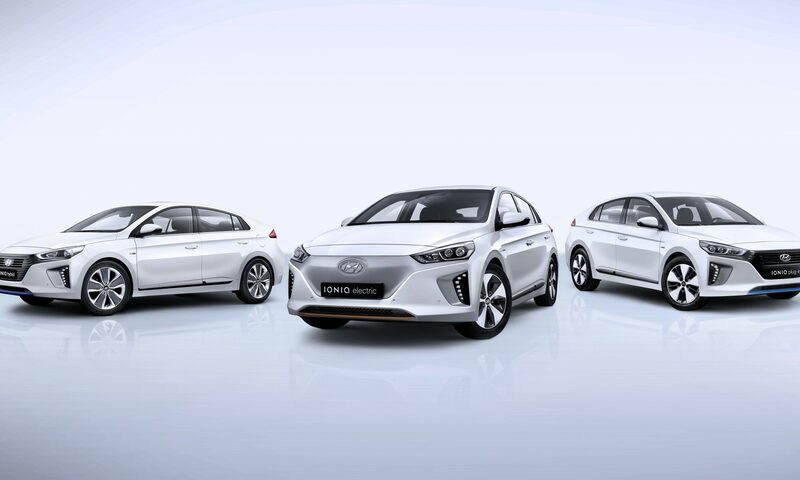 Green Tomato Cars trials the Hyundai IONIQ Electric Car! Making our fleet as fuel-efficient as possible is something we’re constantly working on so we’re dipping our toe in the water and trying out Hyundai’s new IONIQ electric model. As London original eco-car service we’ve taken an interest in the latest petrol-electric player to enter the fray, Hyundai, who aims to launch no less than 28 alternative fuel models by 2020. This revolutionary car lets you choose from hybrid, plug-in hybrid or full-electric, the world’s first car manufacturer to offer all three of these options. We’ll keep you updated with our experiences with Hyundai’s next generation of electric zero-emissions and time will tell if the new IONIQ is truly iconic.